Leaving friends and family in Iowa, Joan moved to the “Valley of the Sun” in 1998, to enjoy the beauty and warmth of the desert. Having worked for The Lyle Anderson Co. as a Human Resource Administrator, she learned quickly about the golf communities of Desert Mountain, Desert Highlands and Superstition Mountain. Joan also worked for DMB (developer of DC Ranch) and while there received her real estate license. 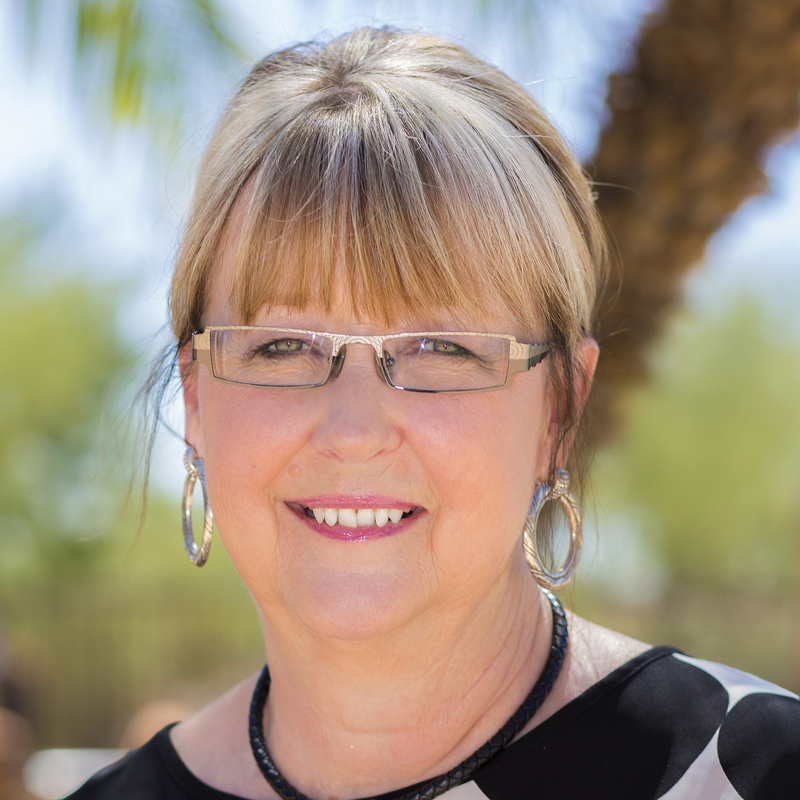 With her background and extensive knowledge of North Scottsdale, Joan will work diligently to research the market and assist you in selling or buying a home.